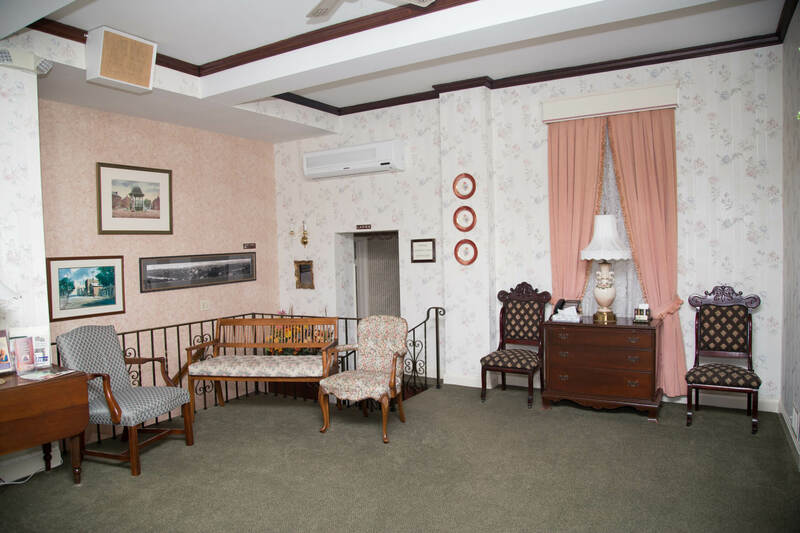 The James F. Ferguson Funeral Home is located in downtown Blairsville. Ferguson Funeral Home was founded in 1922 by J. Freeman Ferguson. He started in a store front on East Market Street until the purchase of the present building in 1932. The present building dates back to 1902. 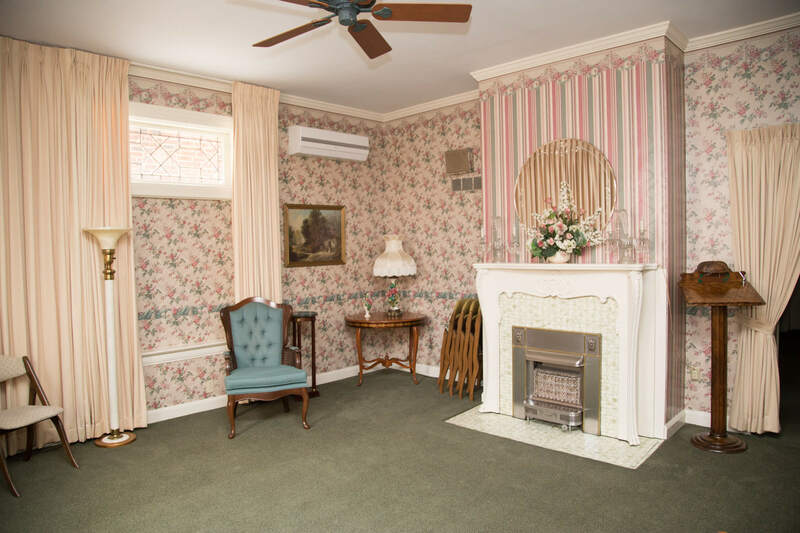 J. Freeman's son, Robert W. Ferguson and son-in-law, Walter C. Helm operated the business as Ferguson-Helm Funeral Home until Walter's death in 1995 and Robert's retirement in 1996. 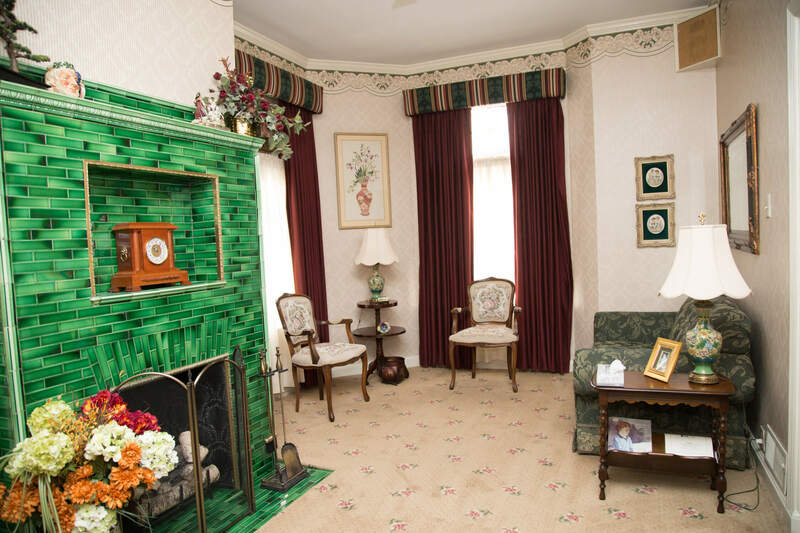 The Funeral Home is currently owned and operated by the founder's grandson, James F. Ferguson III. With the addition of Jim's son, Tyler, we are proud to be serving our community for over 95 years. We also started selling Cemetery Memorials in 1970. We offer quality granite or bronze memorials at very reasonable prices.